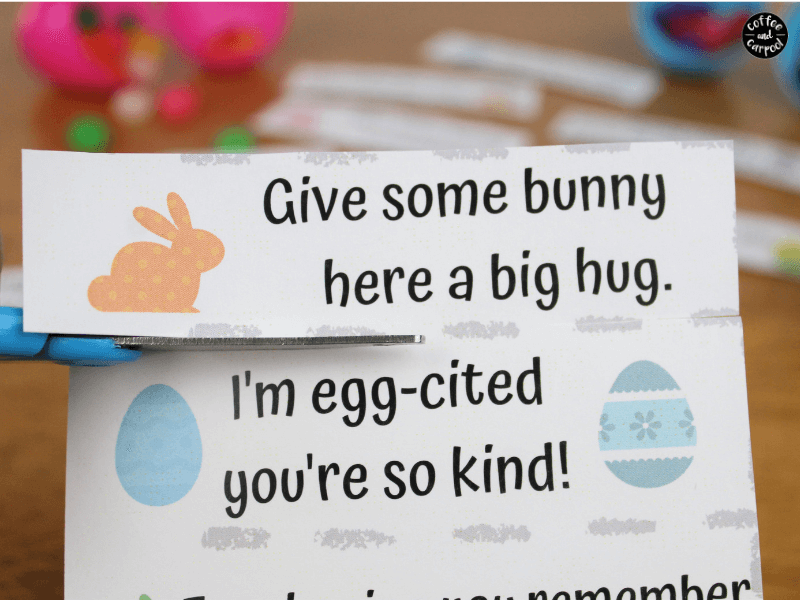 Inside: Spread some kindness with these Easter kindness notes that can be hidden inside Easter Eggs to make your Easter egg hunt more meaningful. 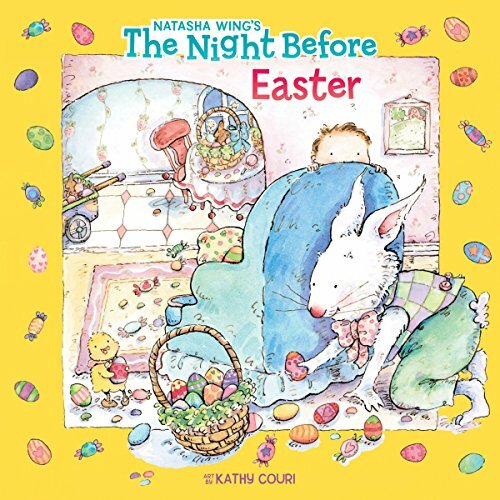 My kids love everything about Easter morning. They come downstairs in their matching bunny jammies and we eat bunny shaped pancakes, and they desperately try to wait patiently to go on their Easter egg hunt. 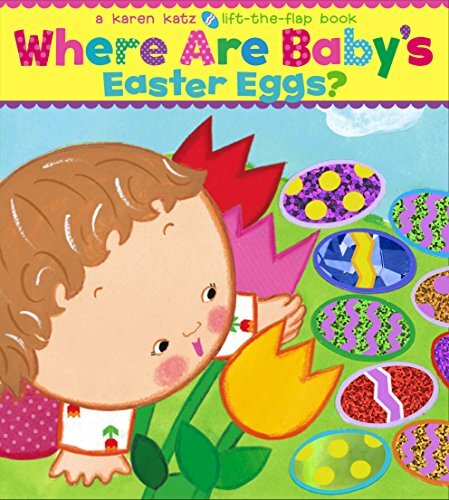 When my kiddos were really young, we–I mean the Easter Bunny–stuffed their plastic colorful eggs with Puffs and Cheerios and pacifiers. Then as my kids got older, the insides of their eggs morphed into jelly beans and chocolate and mini Lego figures. 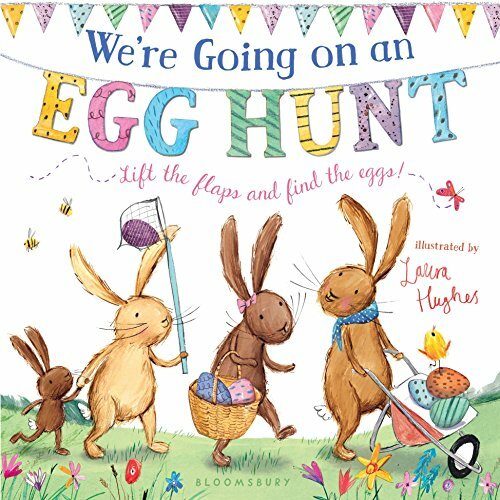 And now this year, as we’re gearing up for more egg dying and another picture with the Easter bunny, we’re also slightly changing what’s inside their eggs to make our Easter egg hunt more special. More unique. And kinder. 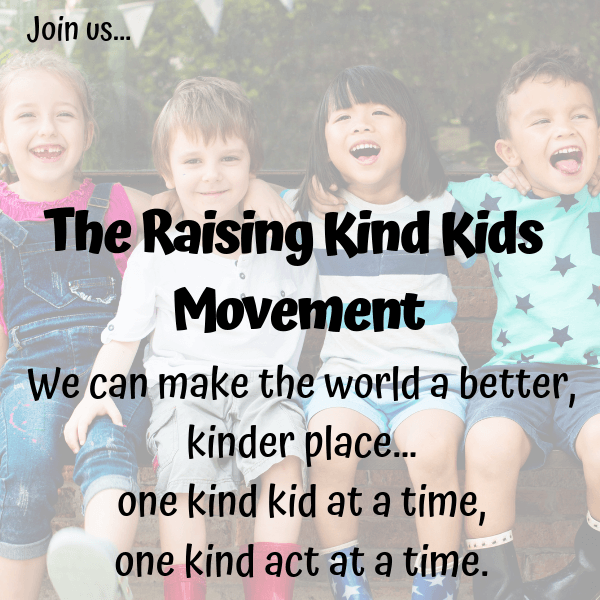 We’re on a mission to intentionally raise kinder kids. It’s so important to us, it’s one of our only two family rules. We model kindness, talk about kindness with these discussion starters, and praise their kindness when we see it. 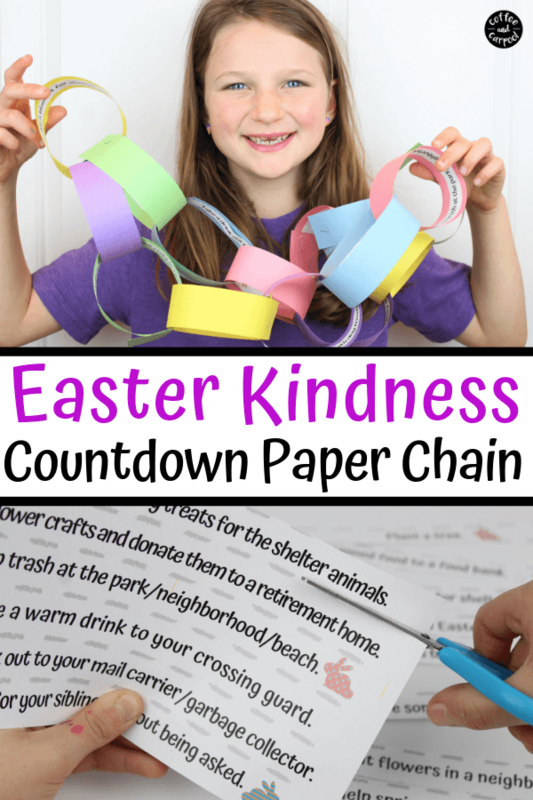 We have banned these surprising things to raise kinder kids and we make Kindness Rocks. 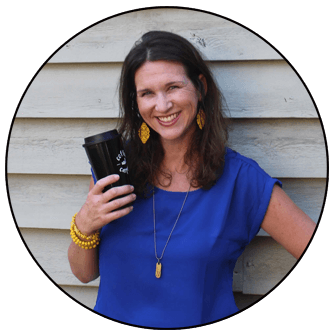 And we’re always looking for fun and simple ways to sprinkle kindness into our everyday lives. One simple way is to tie kindness into each holiday we celebrate. 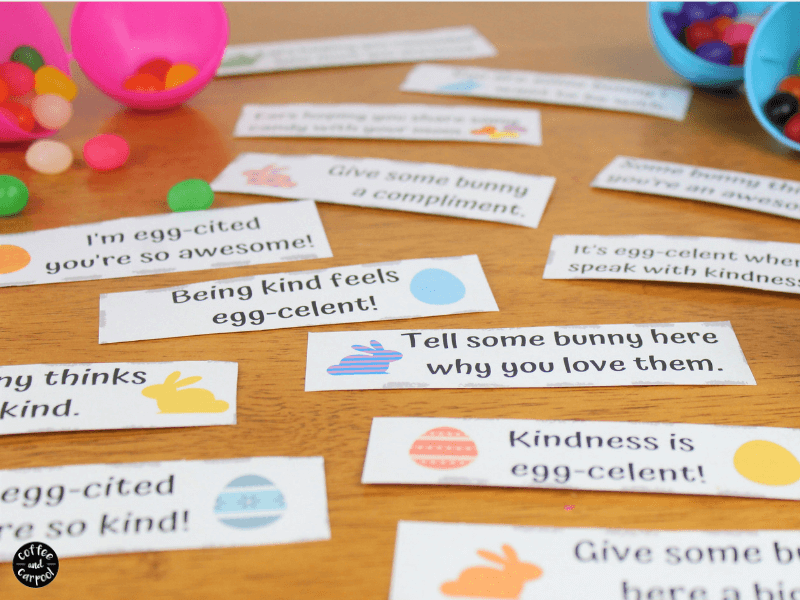 And so for Easter, we’re hiding these sweet, kindness Easter notes that fit in next to their jelly beans and chocolate. Kindness doesn’t need to wait for a special day or a special moment. We shouldn’t only be grateful near Thanksgiving or generous around Christmas. Kindness should be, could be, and can be a year-round, everyday thing. In fact, the most powerful way to teach our kids to be kind is by helping them show their kindness with everyday, normal acts of kindness…holding the door open for someone, writing a thank you note, or offering to get your sibling a snack when you get one for yourself. 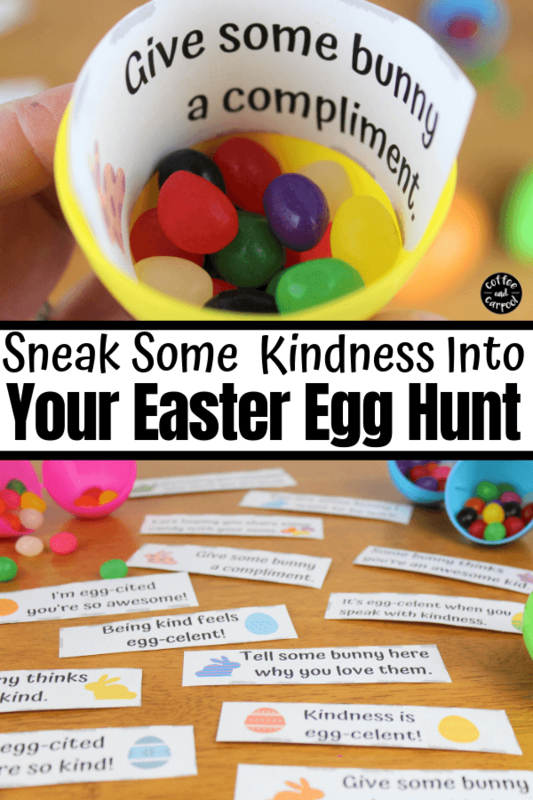 But on the holidays, it’s also fun to step up our kindness game and sneak some extra kindness in, and Easter’s a great time to do it. Using these kindness notes is super simple. 1. 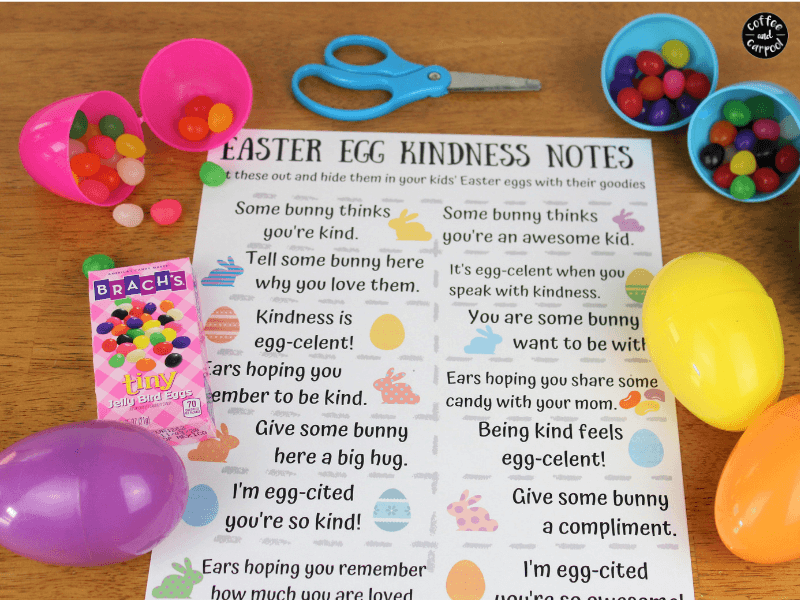 Download these kindness Easter egg hunt notes. 2. 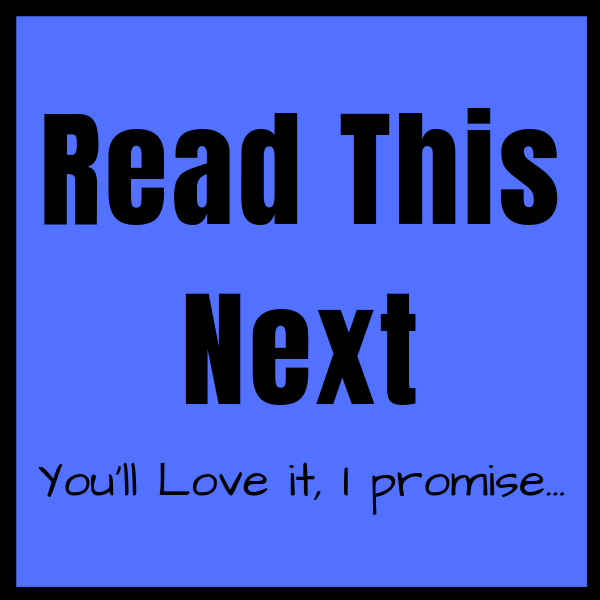 Print them on cardstock paper. 3. Cut them into strips. 4. 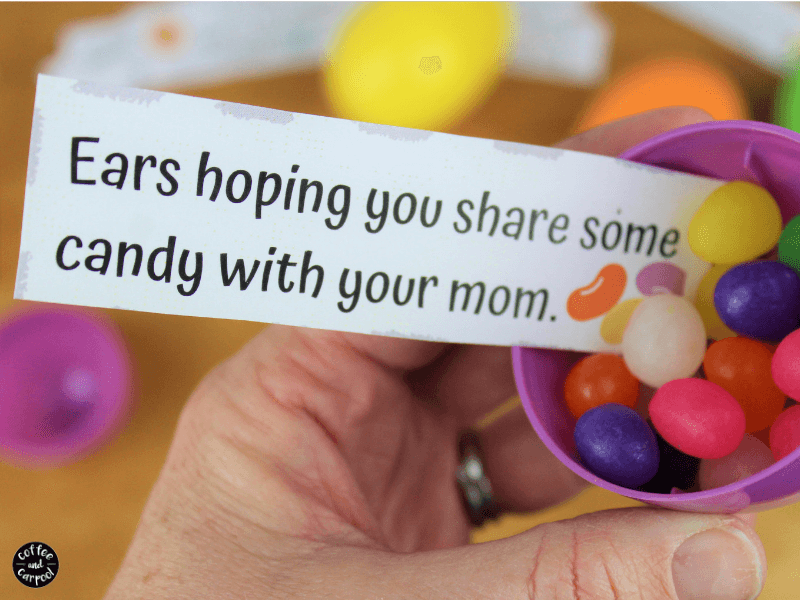 Hide these notes in your kids’ Easter eggs along with their candy. 5. 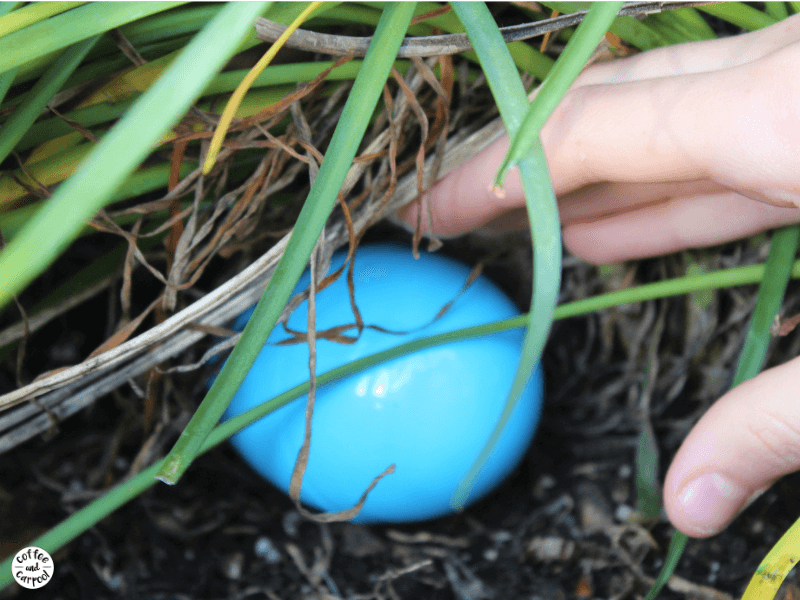 Hide the eggs and let your kiddos find and open their eggs with the notes inside of them. 6. 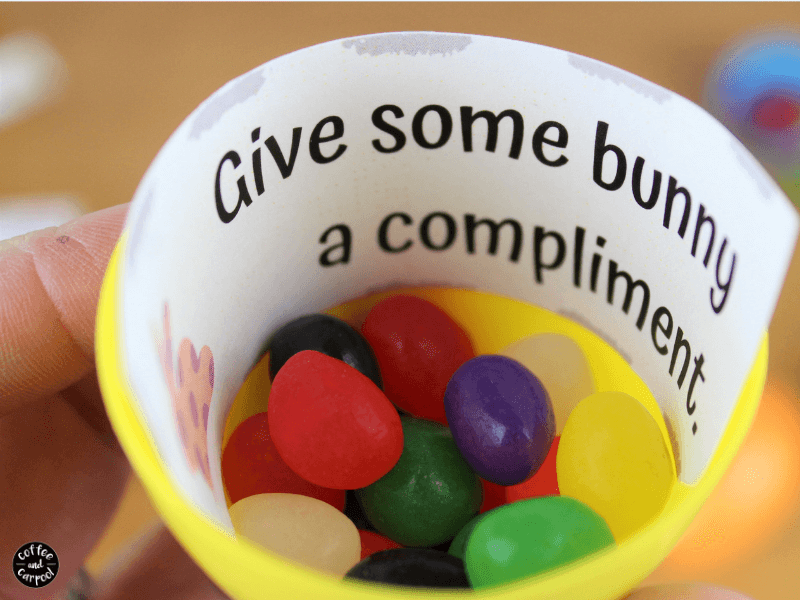 Encourage them to read the note and act on it…handing out compliments, hugs and sharing their candy, hopefully with you. They’ll get the candy and a little more kindness into their lives. 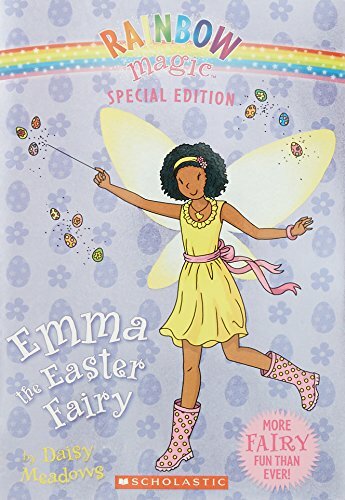 Get your Easter Egg Hunt notes at the bottom of this post. 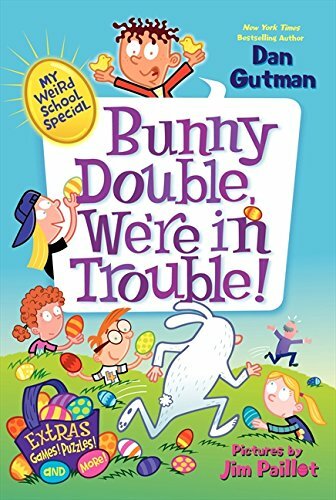 Not sure what else to put in your kids’ Easter baskets? 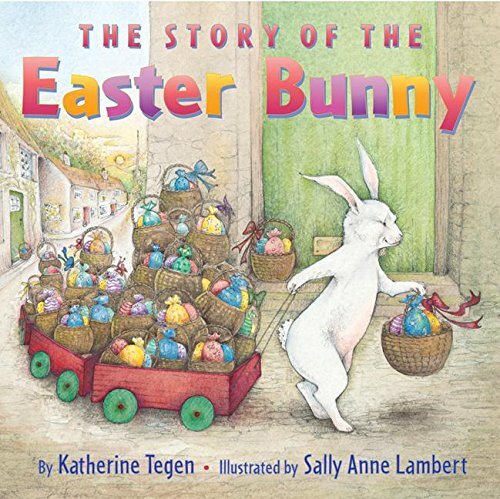 We tend to go with Easter books! 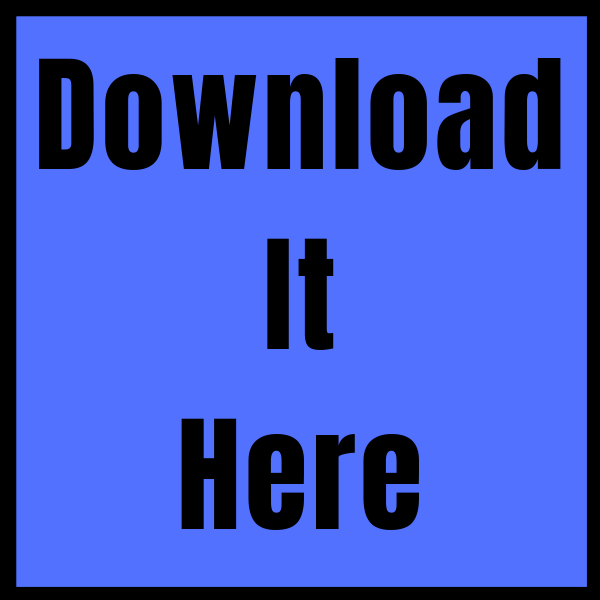 Download the Easter egg hunt notes here.